Congrats to Julie Miller! Winner of the Beautiful Diamond Hoop Earrings from Aspen Jewelry Designs! 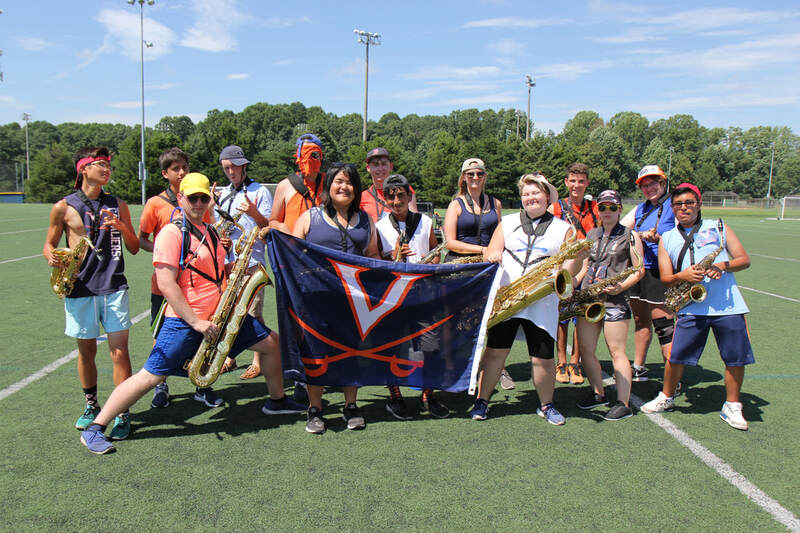 Marching Band Completes Successful 2018 Season! The South Lakes "Spirit of Reston" Marching Band earned a Superior rating at VBODA Marching Band Assessment on October 20th. 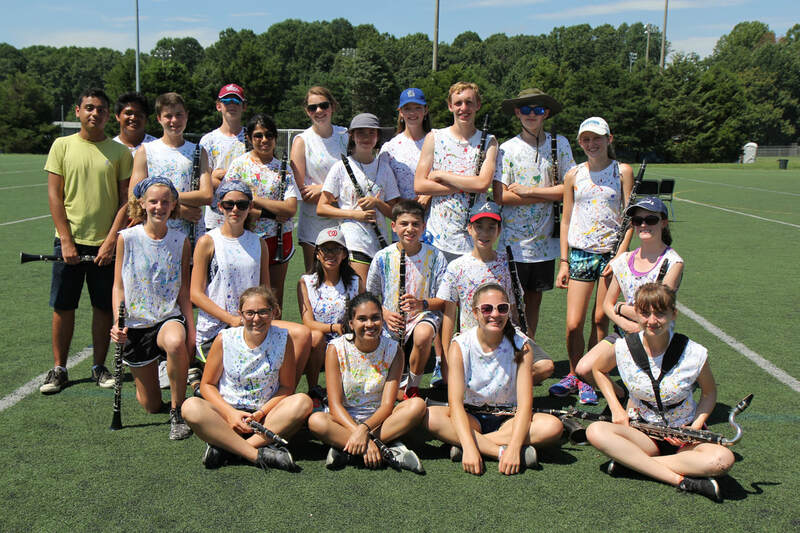 The 2018 field show - Art for Art's Sake - also earned 1st place in Class 4A at the VMBC Northern Virginia Regioanl, and 2nd place in Class 4A and Championship Runner-up at the Shenandoah Valley Marching Invitational. 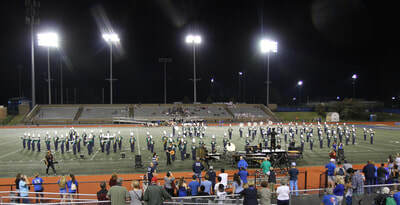 It was an amazing season for our young band! 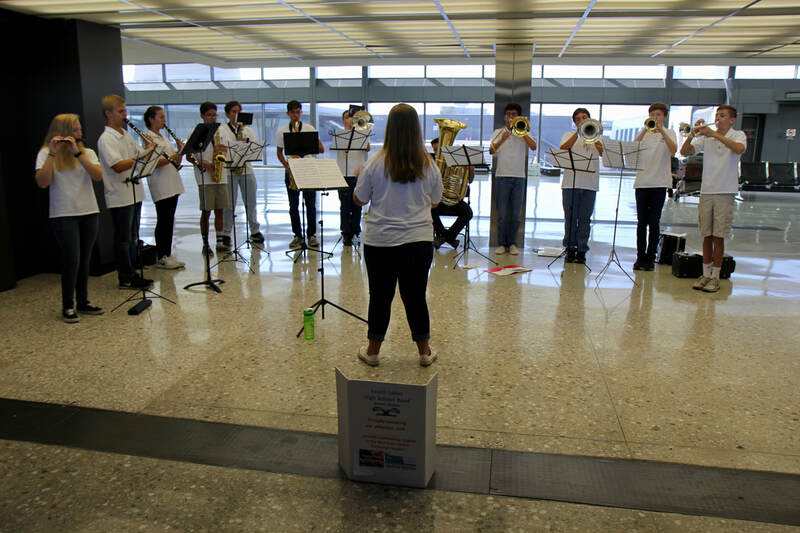 The SLHS "Spirit of Reston" Marching Band traveled to Honolulu Hawaii last December to represent South Lakes HS, Reston and the Commonwealth of Virginia in the 2017 Pearl Harbor Memorial Parade! 119 of our students enjoyed the trip of a lifetime! 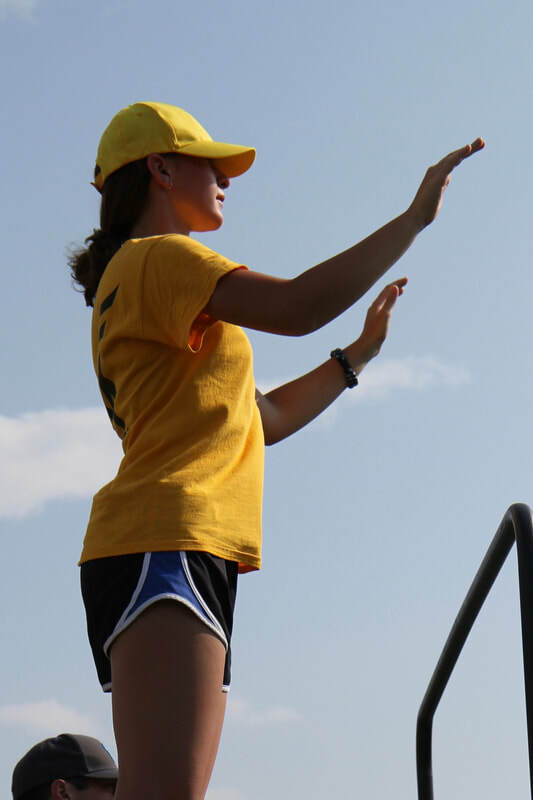 In addition to marching in the televised parade, the band performed a tribute concert at the USS Missouri. Our students had many amazing experiences - they stood on the deck of the USS Missouri - site of the Japanese surrender; gazed up at the names of those lost and peered down at their watery resting place at the USS Arizona memorial; hiked up Diamond Head to experience beautiful views of Honolulu below; enjoyed the sights, sounds, smells and tastes of Polynesian culture at the PCC; and swam in the Pacific Ocean and played on Waikiki Beach with some other best friends. 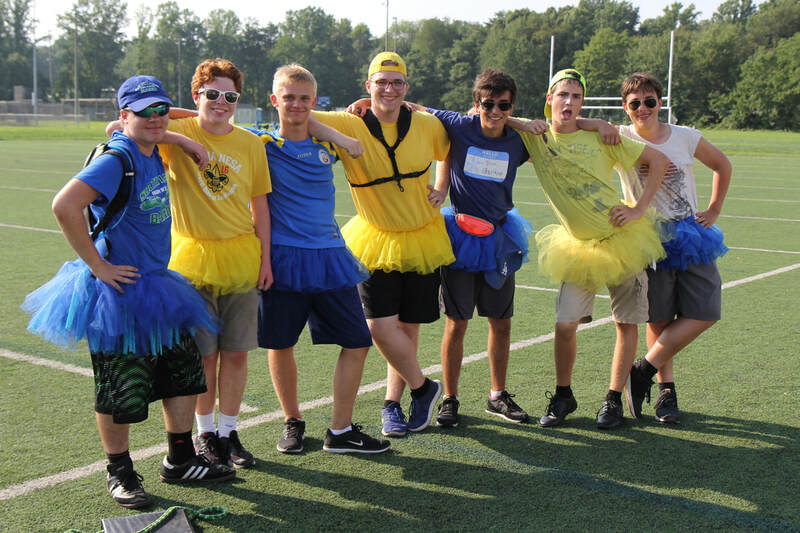 Click here to view the band's parade performance. Click here for more details about the trip. Looking for other ways to support the band? The Band Boosters will earn a percentage of each purchase made through Amazon.com. 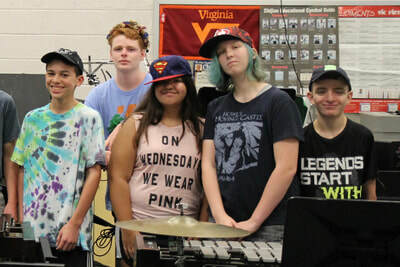 Click the Amazon logo to shop to support the SLHS Band. On Saturday, September 8th, band members went door to door asking for community support. As always, Reston stepped up! Thank you to all who donated to the Band Boosters on Tag Day - your donations are already at work supporting the SLHS band program! 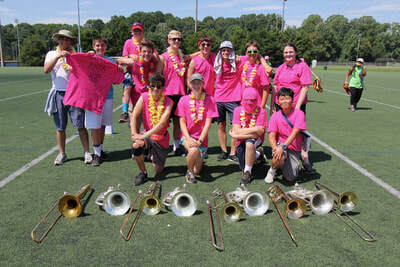 SLHSBB is a Virginia Non-Profit - Donations are tax deductible to the extent allowed by law. Thanks To You, Band Sponsors! 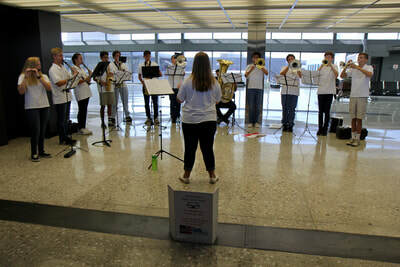 We would like to thank our corporate sponsors for their generous donations and support of the South Lakes band program! 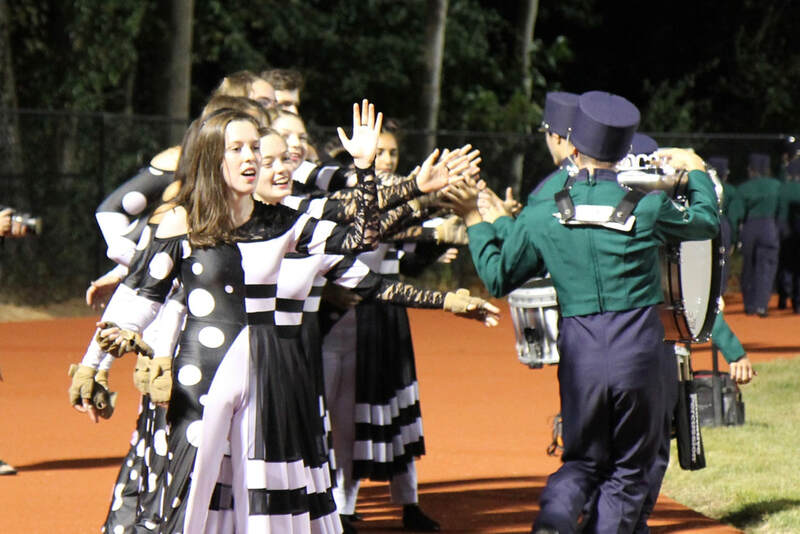 These businesses provide significant, sustained financial support of the SLHS band program and students through donations, advertising in programs, and/or sponsoring the Battle of the Bands. 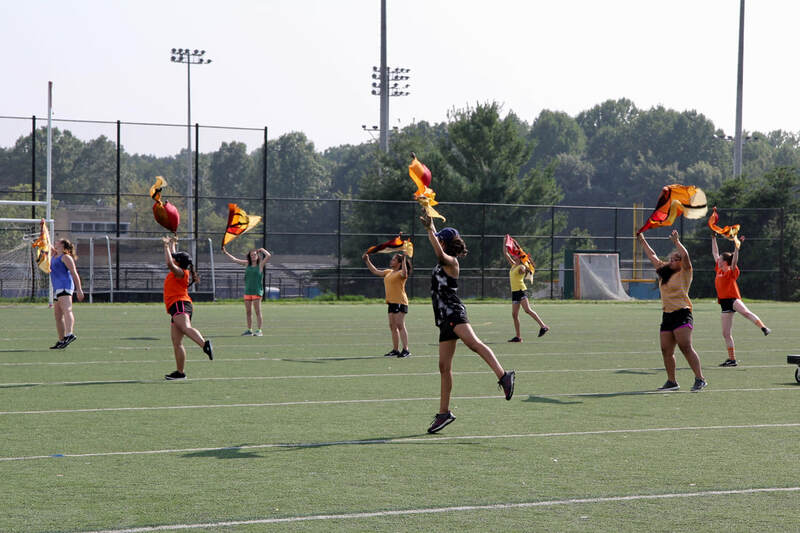 With their help, the SLHS Band Boosters are able to help provide superior opportunities in the performing arts to South Lakes’ band students. 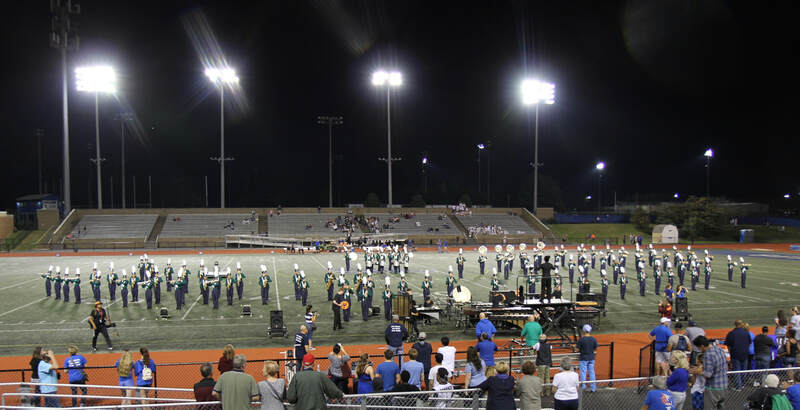 Please support our sponsors, and remember to thank them for supporting the South Lakes bands!